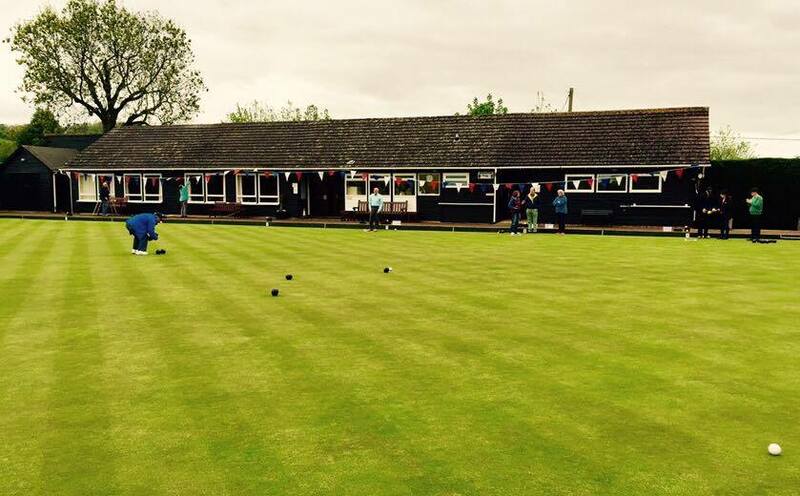 Welcome to the website of Tring Bowls Club - a friendly, vibrant lawn bowls club on the outskirts of the old market town of Tring that lies at the foot of the Chiltern Hills in an area of outstanding natural beauty on the western extremity of Hertfordshire. The Club is managed and operated on a voluntary basis by its members in a friendly and warm environment and has members of all ages from pre-teenagers to great-grandparents. 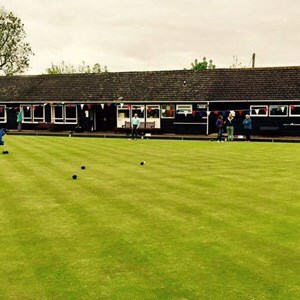 Apart from its county-standard 7-rink outdoor green surrounded by high hedges in a picturesque setting, the Club's excellent facilities also include a large club-house with meeting and changing rooms, kitchen and licensed bar. 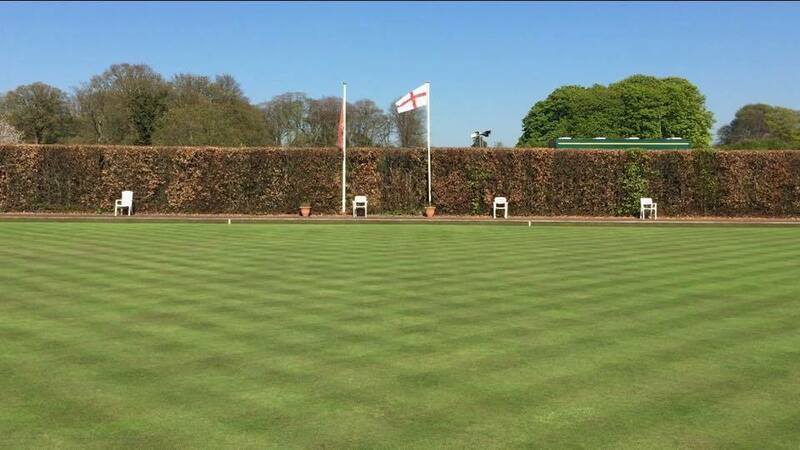 The green opens from the end of April to the end of September and because of the seasonal nature of bowls, opening hours vary. 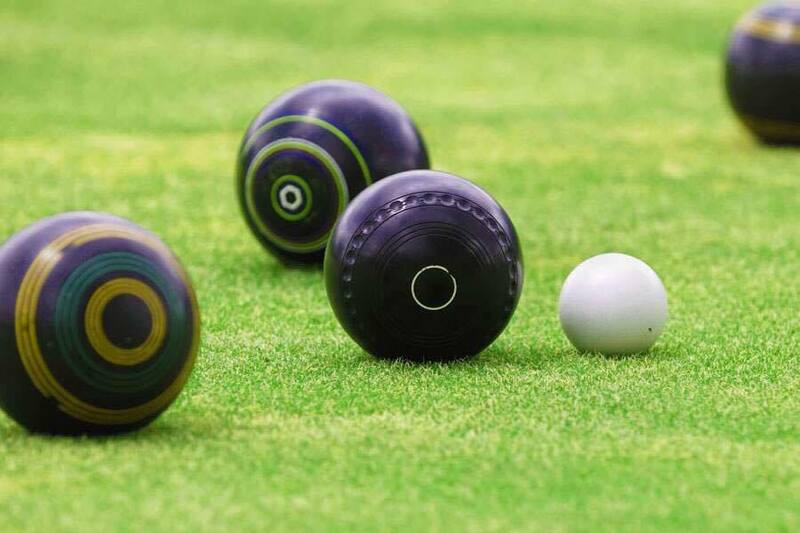 We give a warm welcome to all new members whatever your experience; and even if you've never played before but would like to give bowls a try, 'taster sessions' are freely available during the playing season. 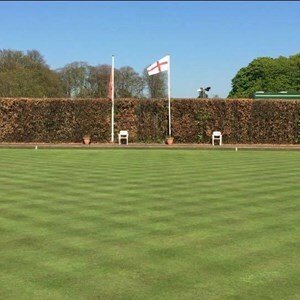 We are a mixed club and play men's, ladies' and mixed friendly and competitive matches with other clubs in Hertfordshire, Buckinghamshire, Bedfordshire and Oxfordshire. Within the Club, internal competitions for individuals and teams are played throughout the season. Roll-ups - friendly, informal bowls are organized on most Tuesday and Thursday afternoons and rinks are also available for roll-ups and practice on most other days. The Club provides an attractive social environment through its active social section with various events being organized throughout the year, including an informal get-together on Friday evenings. 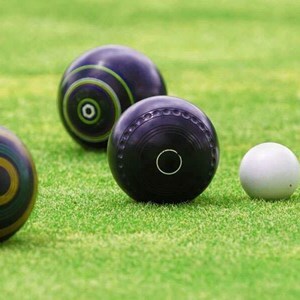 With no entry fee and a modest annual subscription, few other sports can match bowls in providing so much playing time and social activity for so little outlay.